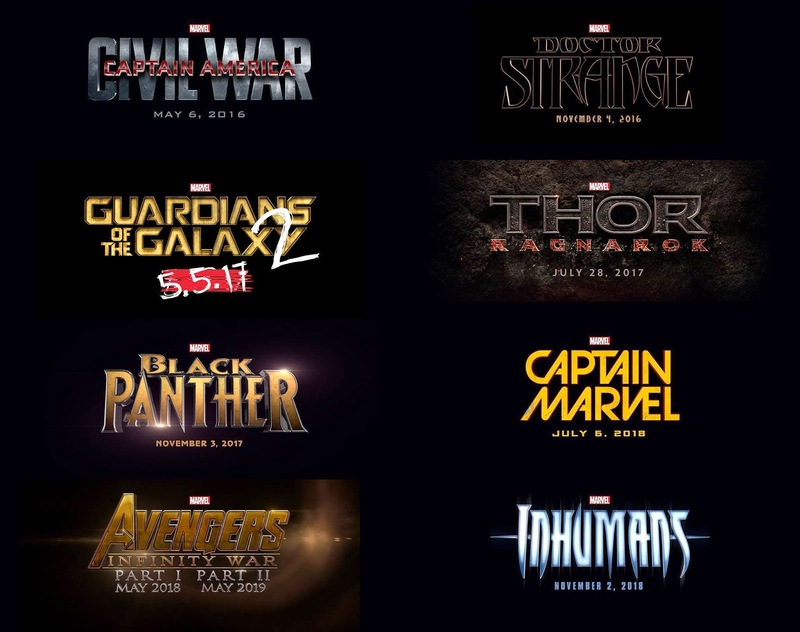 On a special event held in El Capitan Theater Hollywood, Marvel Studios Presdent Kevin Feige announces the full lineup for Marvel Cinematic Universe's Phase 3 and it is good. Here are the titles we will get until year 2019. 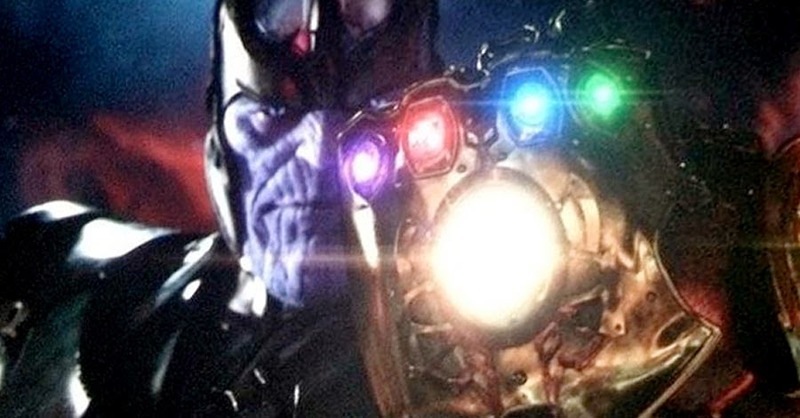 And we got a chilling first look of Thanos with the Infinity Gauntlet. The show also announced the official actor that will play the Wakandan Prince T'Challa aka Black Panther. He will be played by the actor, Playwright and Producer Chadwick Boseman. 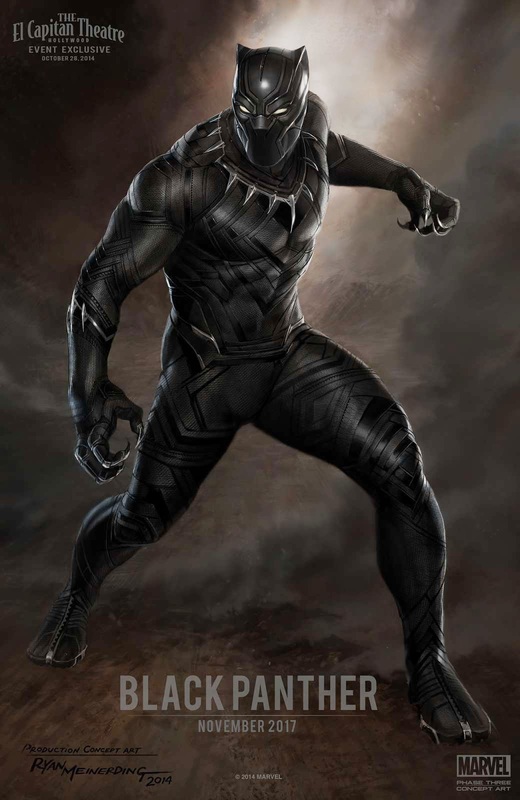 Marvel also reveals a concept art for Black Panther's suit. To read more about the announcement. You can go here for the full recap. Phase 3 is coming very very soon, to be distributed by Walt Disney Pictures.